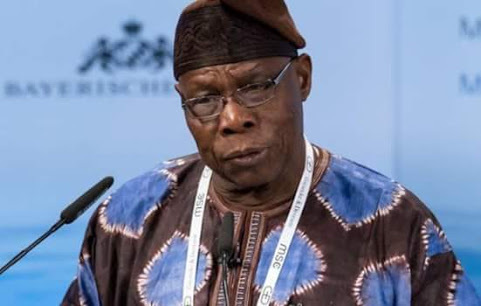 Former President Olusegun Obasanjo has said Nigeria requires a President with a sound knowledge of the economy to start making meaningful progress. He argued that there was no way that a President with poor knowledge of the economy could meet the needs of the Nigerians. Obasanjo spoke in Lagos at this year’s edition of the Foursquare Gospel Church annual public lecture, which held at the church’s national headquarters in Yaba on Tuesday. The lecture was delivered by the Bishop of the Catholic Diocese of Sokoto, Rev. Fr. Matthew Kukah. Commenting on the lecture, Obasanjo said even if Kukah was right in his description of politics as a game, politics must be the most serious game created by man. He said he agreed that even Jesus had a good knowledge of economy. Obasanjo said he believed that for Nigeria to get it right, the country must strike a balance between economy, faith and politics. He said, “There is no doubt at all that if we have to get it right, the three (economy, faith and politics) must go together. “One of my international friends, the late Helmut Schmidt, who was a former Chancellor of Germany – he died at the age of 96 about three years ago, I was at the burial – and he said if we, in Africa have to make it, all our political leaders must have good grounding in economy. Noting that major political activities had happened in the country in the last 72 hours, Obasanjo said though he had retired from politics, politicians never left him alone, as they continued to consult and seek his opinion. Obasanjo had in the past criticised Buhari’s handling of the economy. 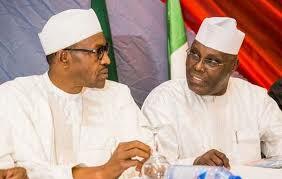 In January this year, he wrote to Buhari, scoring the President’s performance low and advising him not to seek re-election, door to poor performance and hardship in Nigeria under him.